Long stretches of golden, sandy beach which is just perfect for kicking back and relaxing whilst soaking up the atmosphere, what more could you want? 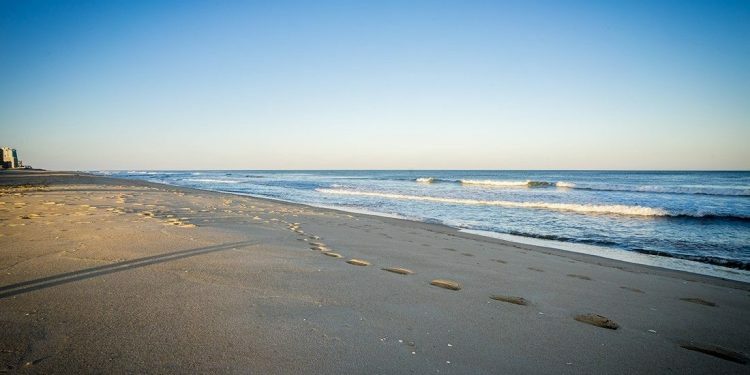 The Boardwalk in Ocean City is an award-winning, 3 mile long stretch which is lined with shops, restaurants, bars, a number of seaside attractions and several excellent Ocean City Boardwalk hotels as well. You can catch the Boardwalk Tram which will take you from the Inlet up to the North Booth at 27th Street with a short detour along the pier, right next to the ocean. This waterfront entertainment complex can boast a restaurant, nightclub, bar and hotel. It is located on 49th Street and has been created to reflect the chilled ambience you can expect to find on the island of Jamaica. This is a protected area with stunning landscapes, beaches and forests. You can enjoy the National Park in a number of ways from horse riding to cycling, kayaking to shellfishing. 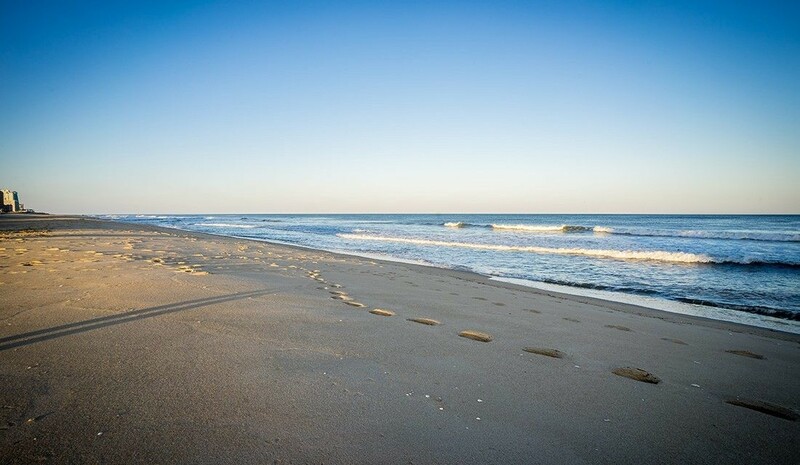 It is also possible to camp in the National Park although there are plenty of great hotels near Assateague State Park if you didn’t feel confident about camping overnight. The island is also known for the wild ponies which roam here. A classic seaside attraction, Jolly Roger’s has rides and games for the whole family to enjoy, including a number of roller coasters, right on the beach front. A great way to experience the beauty of the Ocean City area, there are a number of companies offering parasailing with many offering the option to choose your own height, and thrill factor. Ocean City is home to a number of world-class golfing courses for those who take their golf seriously, as well as plenty of themed mini golf courses for those who just want a little fun. Perfect if you want to enjoy a little retail therapy during your stay in Ocean City, the Tangers Outlet here features a whole host of brand name and designer stores. Ideal if you want to treat yourself. Whether you grab a spot on the end of the pier or hire a boat to take you out into deeper waters, there are plenty of opportunities to try your hand at fishing when in Ocean City. For the more experienced there are also a number of competitions which take place throughout the year, many of which offer cash prizes! Ocean City an excellent destination if you enjoy watersports and there are many different types from jet-skiing to banana boats.